Don’t let the cold weather ice-olate you! 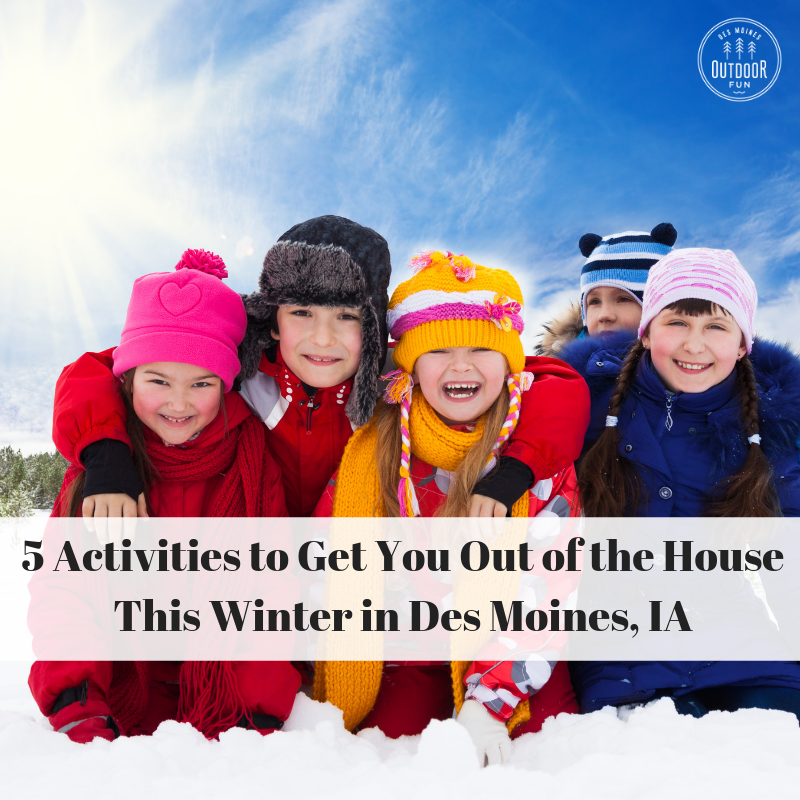 Being cooped up all winter will give you and the kids a severe case of cabin fever. Fortunately, there’s an easy cure. 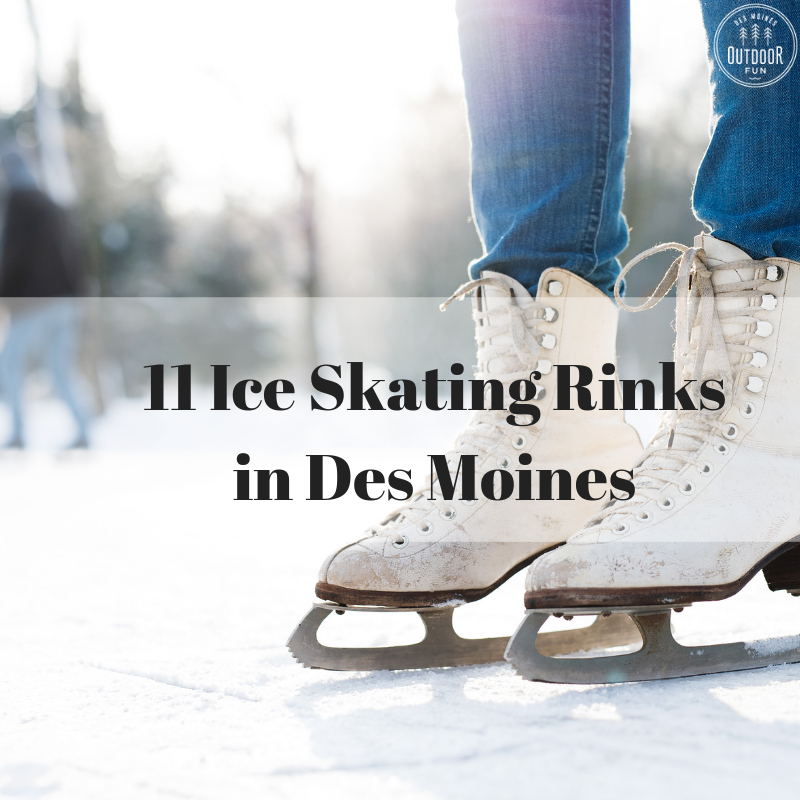 Here are five activities to get you out of the house this winter in Des Moines, IA. Freezing temperatures. Inches of snow. Slushy sidewalks. 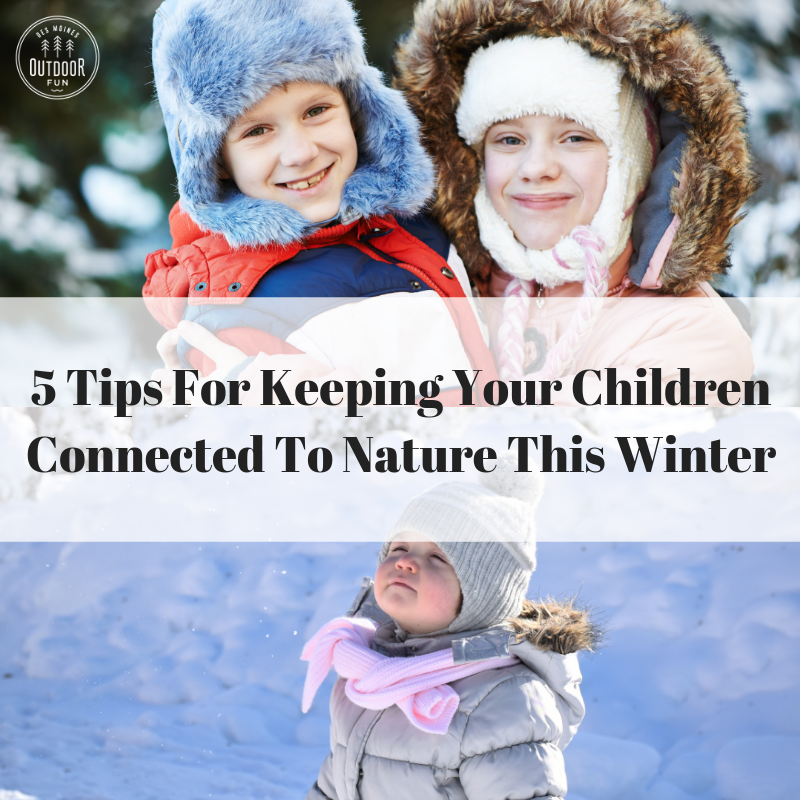 Long, cold winter months–with their short daytime hours–can make it challenging for anyone, let along busy families to stay connected with the outdoors. But too much screen time and a lack of fresh air can make children and adults anxious and depressed. 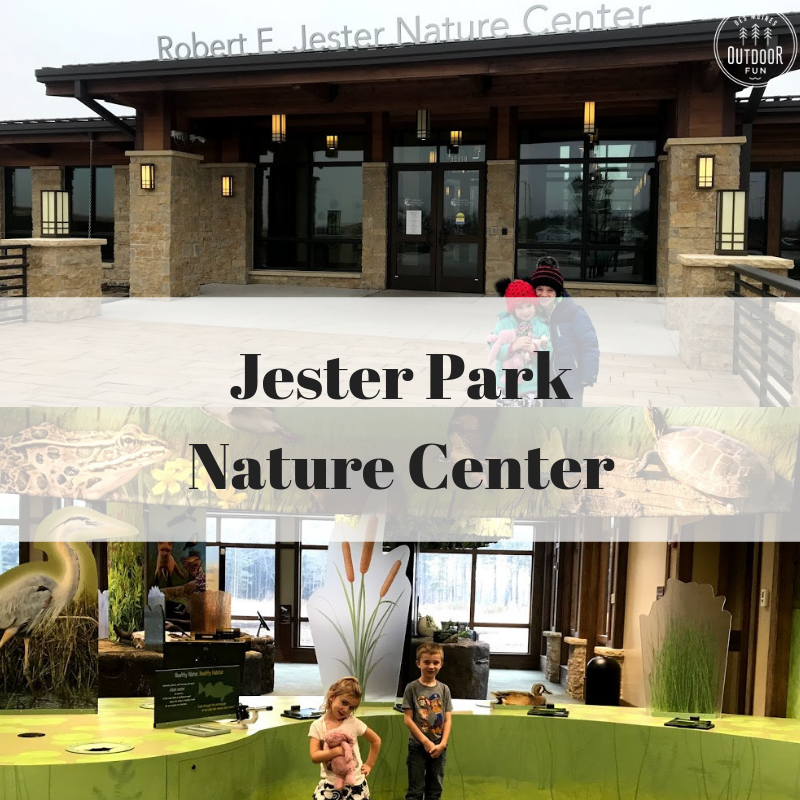 It’s just as important during the winter as it is in summer to take in the fresh air and connect with nature. Nature can help your child or children learn, stay healthy and happy. 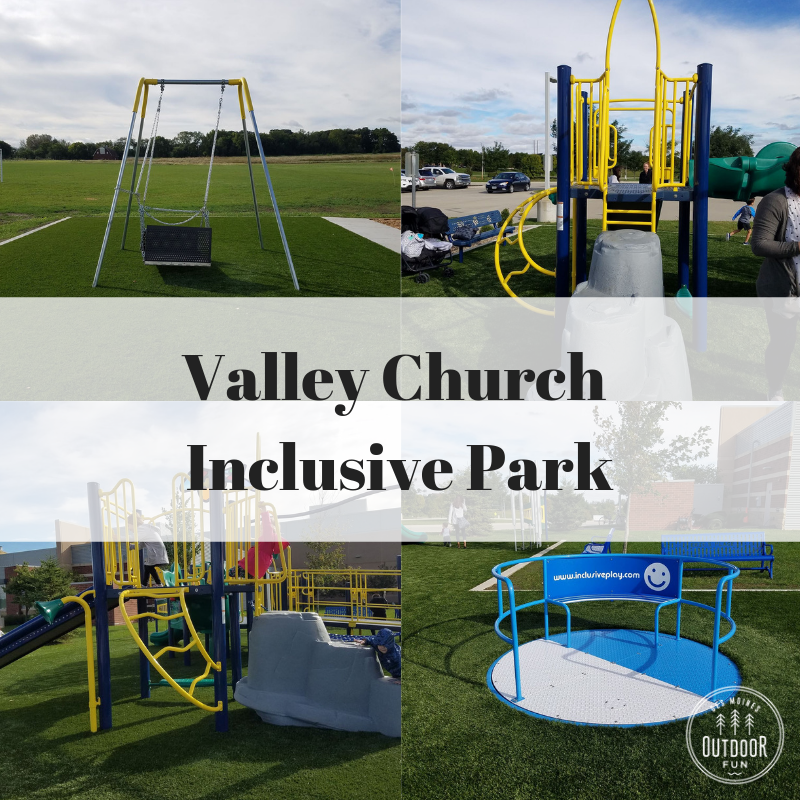 Valley Church Inclusive Park is located in West Des Moines, Iowa near the Valley Community Center and was built for children of all abilities.